The owner of a business dictates the initial energy of the business. So it is imperative to take responsibility for your business as its success will reflect the owner’s attractor pattern. Your attractor pattern will reflect in all aspects of your life. Through Relationships, Projects, and Business they will have all the same issues. If your business keeps repeatedly falling into the same traps you may need some outside help like Intuitive Business Consulting. 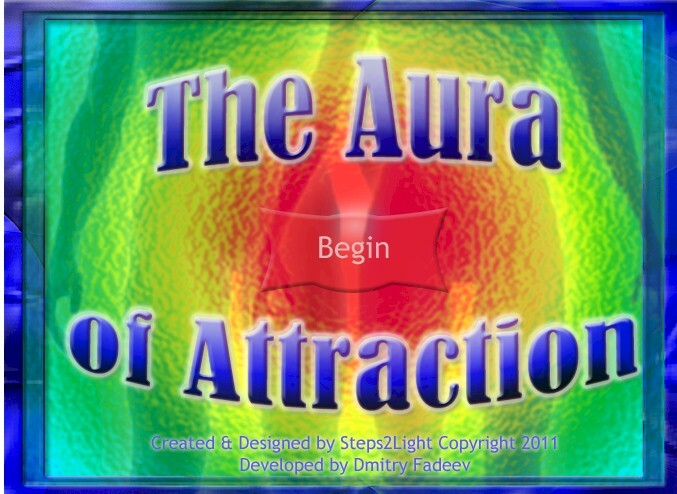 “The Aura of Attraction” App was inspired by a Intuitive Business Consultation. I wanted to create something that would help employees be more mindful of their thoughts. In a small businesses it is important that an employee’s mind is not distracted or that they cause wasteful practices. The App is designed to teach energy efficiency and to cut mindful waste. “The Aura of Attraction” App can be used as a hiring tool. You can use this to know the deficiencies of your new hire. However, we all have deficiencies and should not hold them too much against them. A good question to ask is once you know their deficiencies is, “Can you over come them and are you aware of them?” If someone is aware of their issues and they are not too overprotective and can persevere through them, then this is a person I would want to work with. – The business owner who wants to take it to the next level. – Screening and Hiring new employees. Intuitive Business Consulting can be done in your office or on a conference call with Skype.